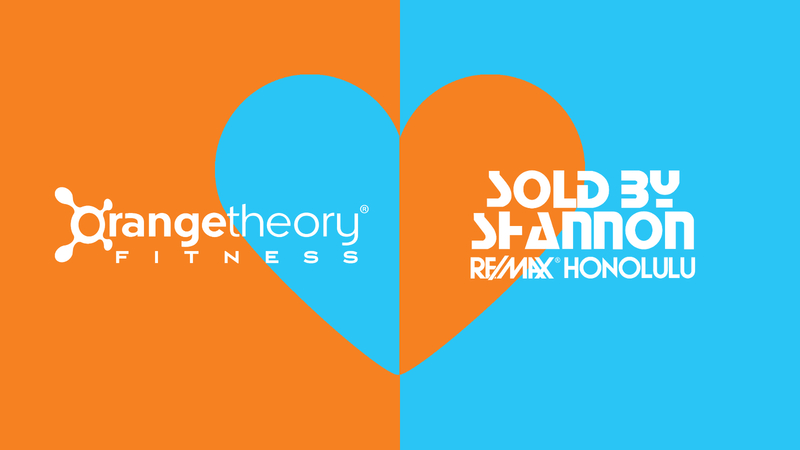 Orangetheory Fitness Kapolei Partners With Sold By Shannon For An Amazing Free Offer! I am so excited to let everyone know about an amazing offer from Orangetheory Fitness Kapolei & Sold By Shannon! Recently, I got together with my good friend and associate, Malia, the manager of the Orangetheory Fitness Kapolei location, and together we realized that we could help our friends and others also reach their fitness goals by offering a free heart monitor, for use while working out at Orangetheory Fitness. All you have to do is tell them Shannon Severance sent you when you sign up! Check out the video below to see why this heart monitor, which usually comes at a cost in addition to membership, is essential to helping you reach your fitness goals. This is a value of about $40! Also, take a tour with Malia and her team and see what you can expect from your membership, as well as all their happy clients! Whether you’re 14 or 70, in shape or never worked out before, Orangetheory has an awesome fitness plan that’s all about helping you achieve your fitness goals. With their efficient 60-minute workouts, group classes, professional trainers, and sophisticated equipment, their conveniently located fitness center is perfectly suited to any busy lifestyle and is fun & effective for all ages.